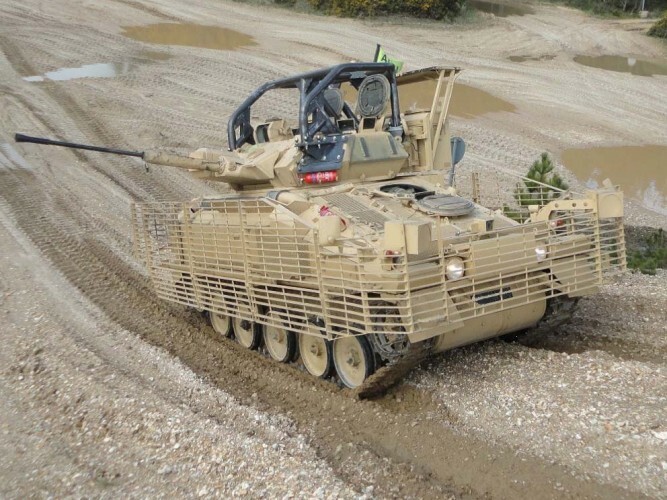 Safety Devices International Ltd has designed its largest military roll over protection structure for BAE Systems’ British Army CVR(T)s - Combat Vehicle Reconnaissance (Tracked). CVR(T)s are used extensively by the British Army in Afghanistan. 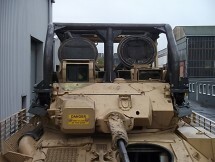 In order to reduce the risk to crews deployed on operations, Safety Devices was commissioned to find a solution which would protect the commander and top gunner of the 12 tonne vehicle while not inhibiting its operation and personnel. The project was complicated by the the MoD's requirement for rapid results necessitating the design, simulation and procurement of the parts to be run concurrently to ensure the kits made the flight to Theatre. The project, from inception to use in Theatre, took just three months and collected BAE Systems’ own ‘Chairman’s Award’ for the quality and speed of execution. “We were very pleased to have been asked to help on this important project,” says Safety Devices’ Managing Director, Gavin Davidson. "More exciting than the challenge of completing the design was to watch the physical test when our ROPS on a fully loaded CVR(T) was dropped on its roof - the concrete came off worst." Safety Devices has been a BAE Systems development partner for over 2 years and has worked with the British Army, Land Rover and Ricardo on many military roll over protection projects since it designed and built the first military ROPS for the Land Rover Defender in 1980. 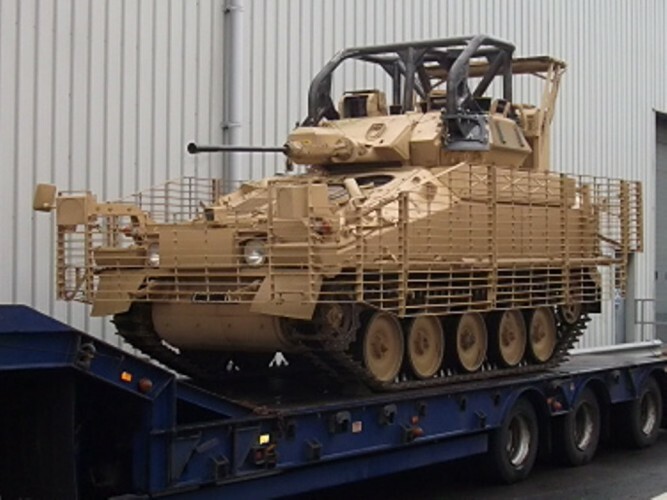 Safety Devices has been designing and manufacturing Roll Over Protection Structures (ROPS) for the military since it built the first protective structures for the British and New Zealand Armies in 1980. Our ROPS are designed to protect the lives of vehicle inhabitants in the event of a roll over incident and we are often asked for guidance and advice. The Safety Devices design team are experienced in creating new design solutions and prototypes for existing military vehicles in use both for the military sector and also for providers to the military.